Choluteca, Honduras. 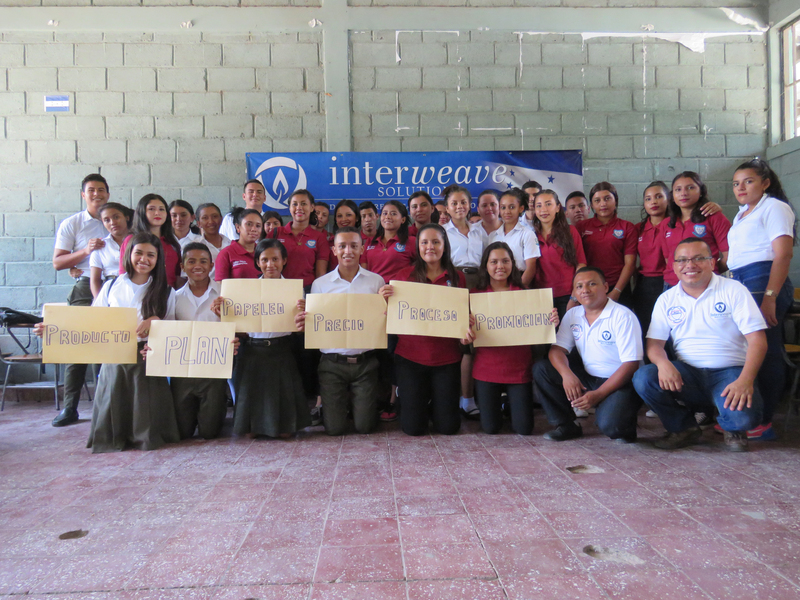 We want to recognize and give a special thanks to this group of students from the Technological Institute of Business Administration in Choluteca. They form part of an MBS group led by Success Ambassador Jonathan Rodriguez. The group is sponsored by a deputy in the National Congress of Honduras. These young entrepreneurs demonstrate that with big dreams and support from both Interweave and local government leaders, there are no boundaries or limitations. Thanks for your great work!